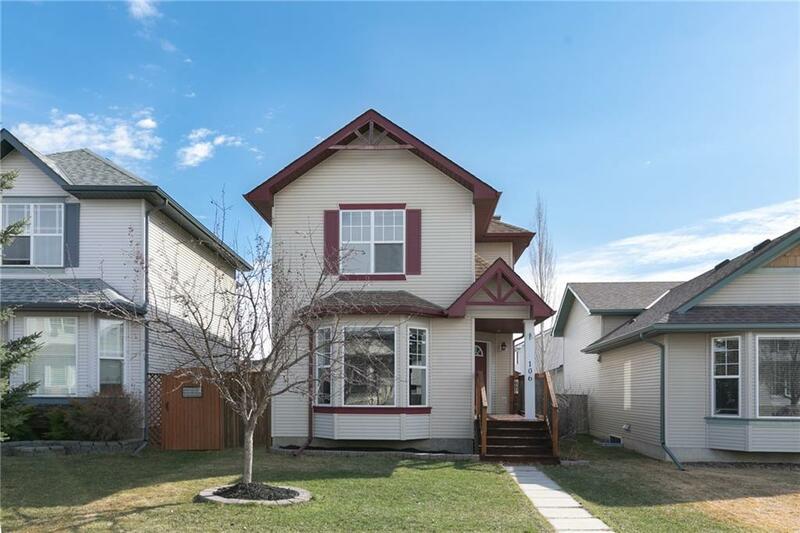 Find 153 Cranston real estate statistics Thursday, April 25th 11:31pm: Locate Cranston real estate housing market Calgary real estate statistics, explore open houses, Cranston real estate statistics, 39 condos plus breaking news, community reviews. Cranston for sale by owner, news videos, research public schools directory read Cranston real estate statistics. 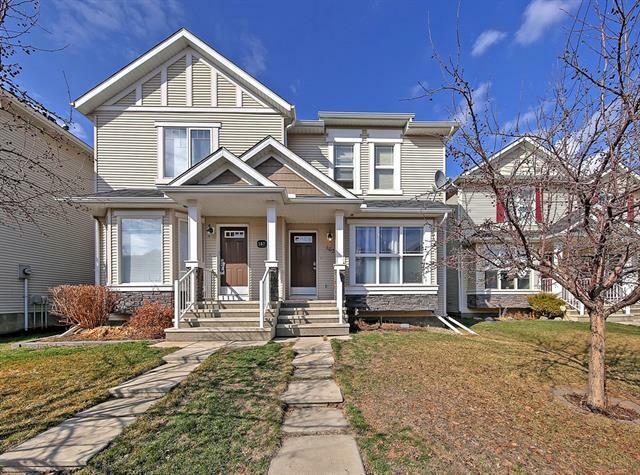 Search 153 active Cranston real estate listings, market update, Cranston REALTORS®. Locate Cranston real estate statistics, news, open houses, maps & homes for sale Thursday, April 25th 11:31pm. Active properties in subdivision average price $535,744 highest $1,449,000. 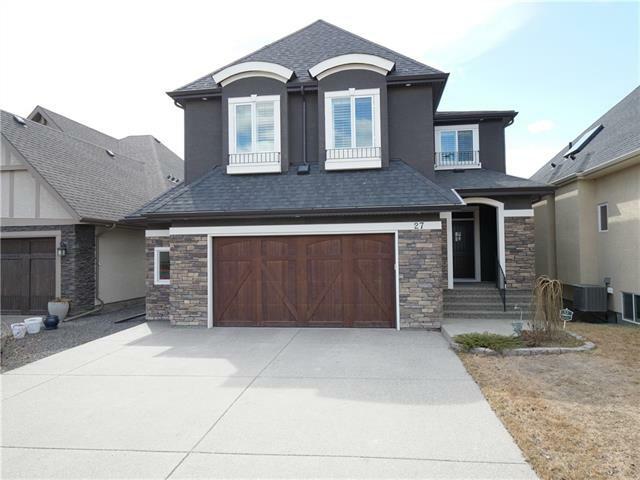 Property types in Cranston Calgary may include Attached homes, affordable Detached Homes, Luxury Homes plus Condos, Townhomes, Townhouses, Rowhouses, For Sale By Owner, Lake Homes including any Bank owned Foreclosures.